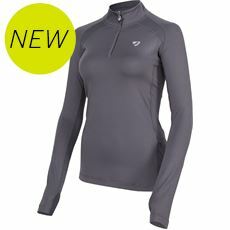 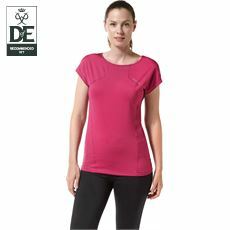 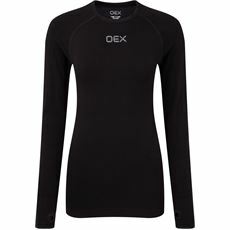 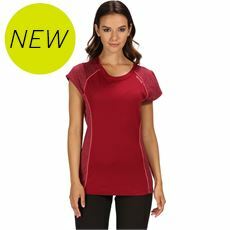 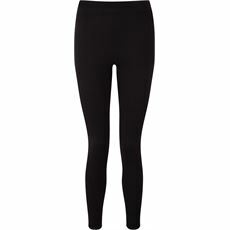 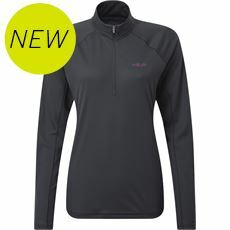 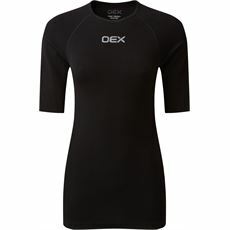 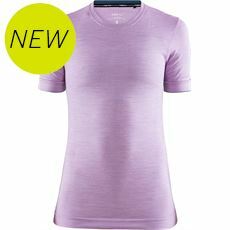 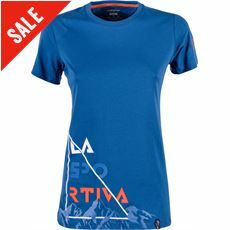 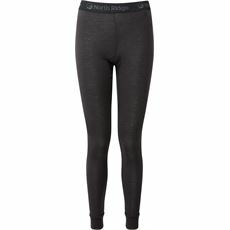 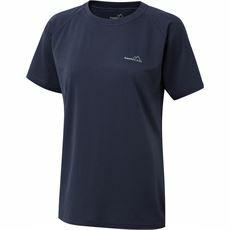 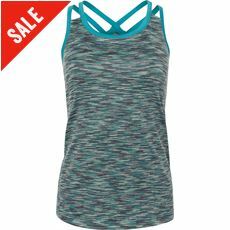 Baselayers are an important part of the layering system to help regulate your body temperature. 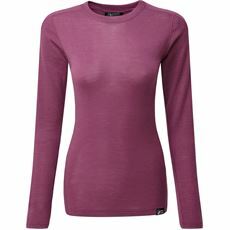 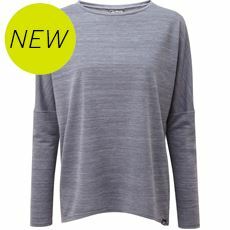 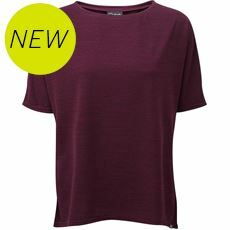 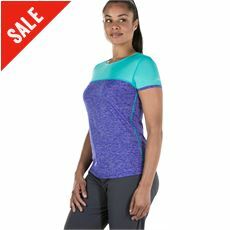 In our range of women's baselayers you'll find a selection that will either keep you cool during warmer months, or thermal baselayers that will help to keep you warm during the colder months. 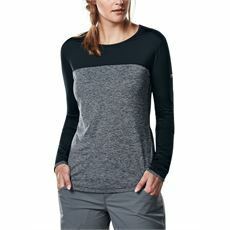 Shop our ladies baselayers online or pick up from your local GO Outdoors store. 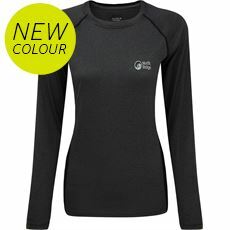 Baslayers are absolutely ideal for a range of sports and outdoor activities, so whether you fancy a cycling day out or you’re planning on going for regular runs, a baselayer could be just what you need. 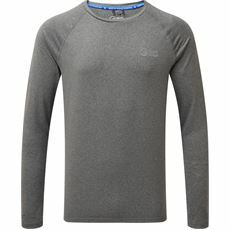 We stock a range of baselayers that you can take a look at right now to find the right one for you, and you will be able to choose from a selection of well-known brands. 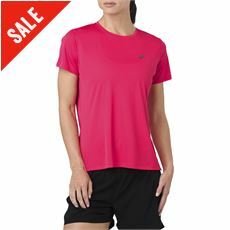 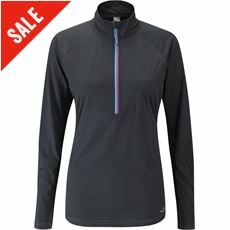 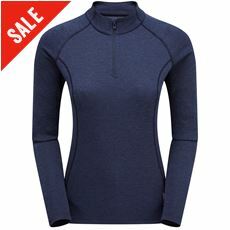 Our women’s baselayers come in at many different prices as well, so no matter how much you have to spend you can find the right baselayer option for you right here at GO Outdoors.